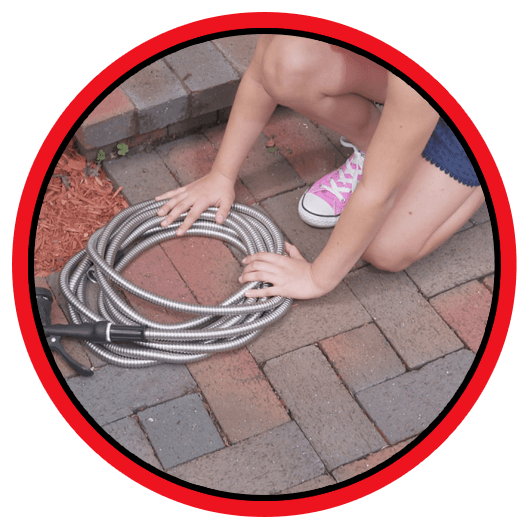 FOREVER STEEL HOSE WILL LAST A LIFETIME! 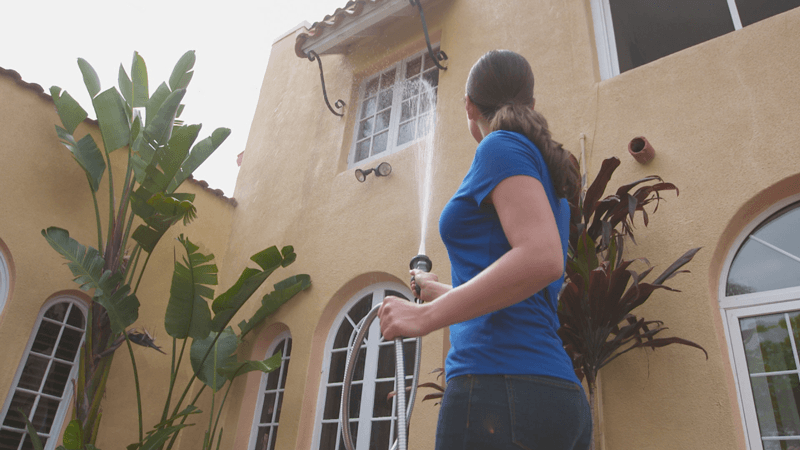 The Last Hose You'll Ever Need! 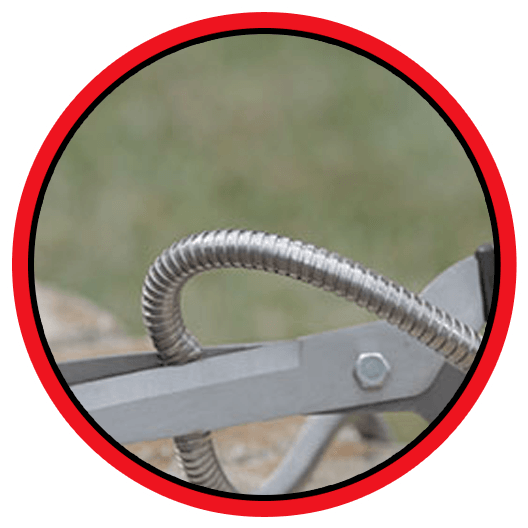 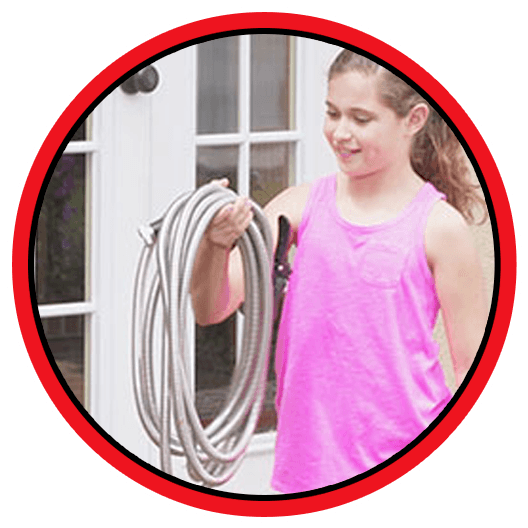 Advanced flex ridge design makes the Forever Steel Hose flexible enough to keep working in any condition and will never kink of tangle. 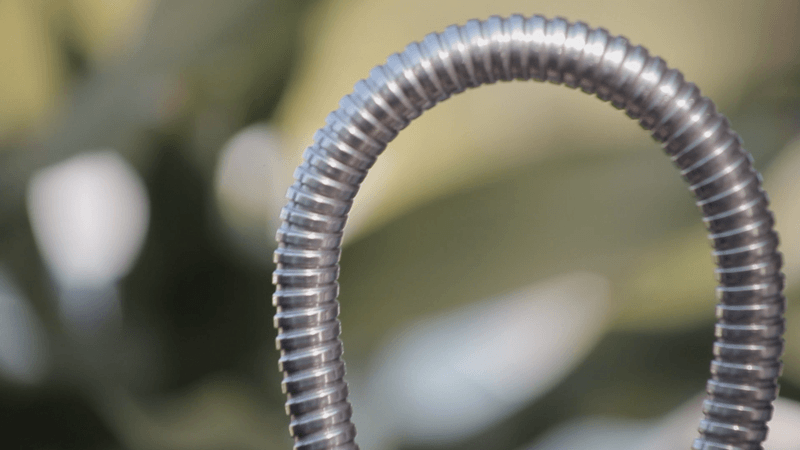 The Forever Steel Hose's Unique Design Lets You Reach Farther and Higher Than Other Hoses.